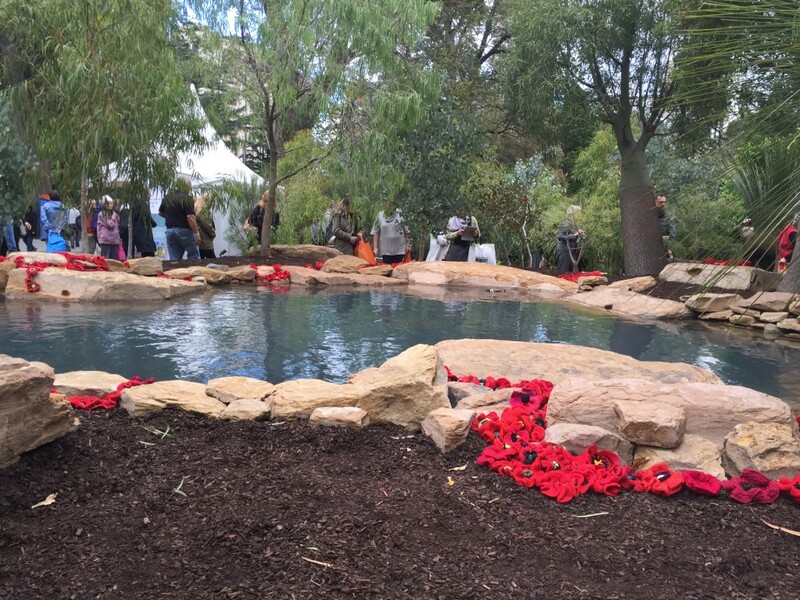 At the Melbourne International Flower & Garden Show this year, Beutyliner and Trelleborg (our EPDM supplier) amongst many others have joined with Phillip Johnson Landscapes to create a garden in support of the 5000 Poppies project. The initial aim of 5000 Poppies is to “plant” a massive field of handmade poppies in Federation Square, Melbourne on Anzac Day 2015 as a stunning visual tribute to Australian servicemen and women for more than a century of service in all wars, conflicts and peacekeeping operations. The display garden at MIFGS is a taste of what will be seen later this year. 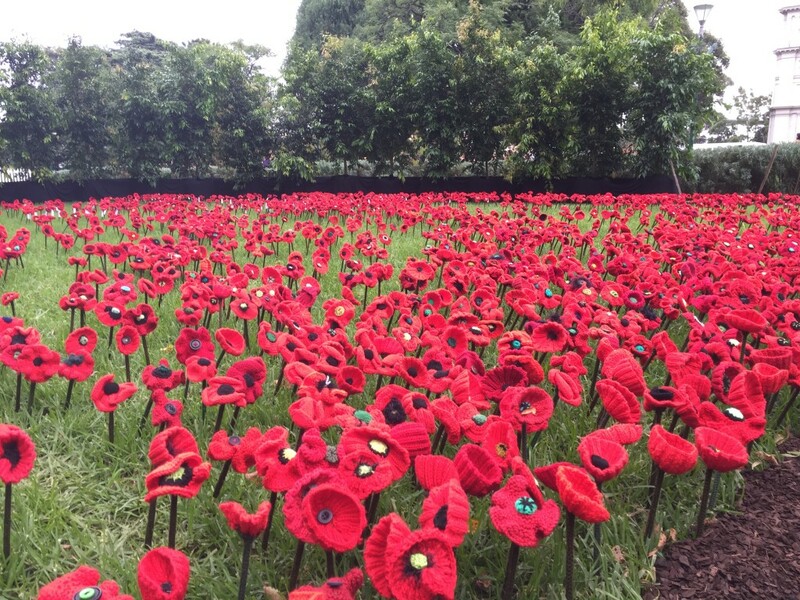 After the Anzac Day, 5000 Poppies are hoping to tour the project nationally from 2015 to 2018 with the ultimate aim being to gift the entire project to the Australian War Memorial for all Australians to enjoy. 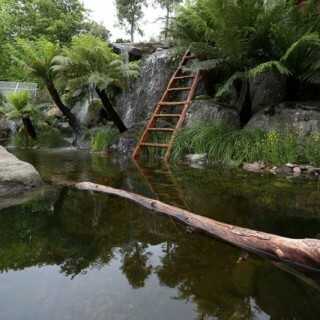 Here is a great example of a sustainable home, built to withstand the harsh reality of bushfire in Victoria. 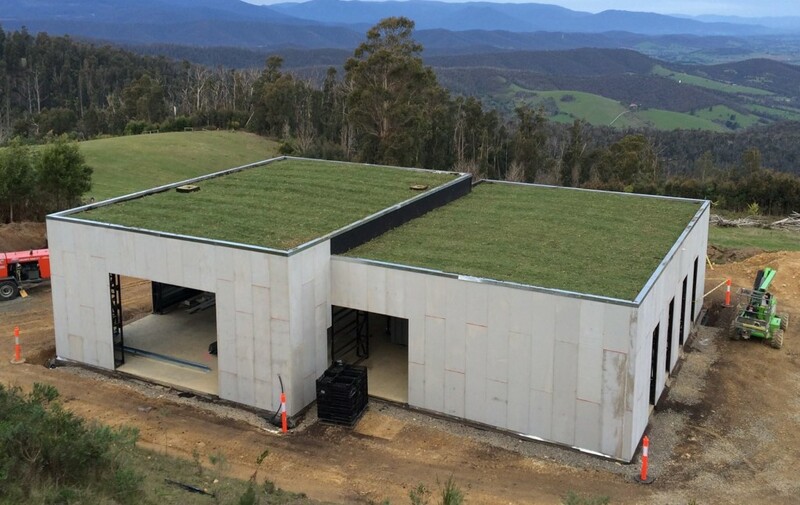 Designed by Joost Bakker and built in conjunction with Vebo Group, this Kinglake straw bale home is built around a shipping container and located to maximise the amazing view down the valley. The entire home is kept dry by the use of a Beutyliner Green Roof Liner, protected by a layer of geofabric and then covered using Joost’s prefabricated planter crates – prepared with all the growing media & plantings ready to be simply placed onto the roof. The system is simple yet amazingly effective. Not only does this system keep the water out, the depth of growth media acts as a sensational insulation system, the living green roof system provides a way to convert carbon dioxide into oxygen, and the green roof system naturally filters any rain water prior to it finding its way to the water tank. As seems to be the theme of recent posts, this property has an open day this Saturday (22 November, 2014) from 9am till 5pm at 2969 Healesville – Kinglake Road, Kinglake. It really is a wonderful opportunity to see what can be achieved in sustainable building. With Spring now in the air and Christmas just around the corner, what better time to get inspired and experience the pleasure of spending time in this sprawling Clarkefield garden, which has just been awarded the LIAV best residential landscape over $200,00. 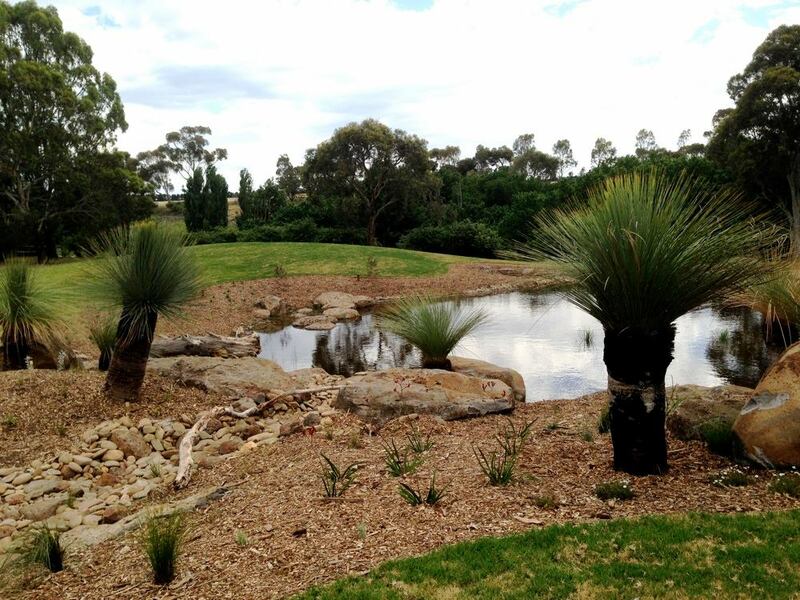 Designed and built by Phillip Johnson Landscapes, this landscape incorporates a large dam being fed by a stream filtering water through a series of billabongs. Typical of Phillip Johnsons style & design the plantings are indigenous and require little water beyond that which falls from the sky. 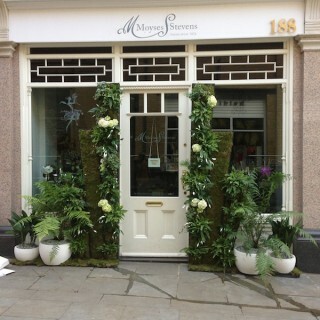 Beyond the newly added landscape is a more traditional country garden. The entire garden at 1556 Lancefield Rd, Clarkefield will be open Saturday 6 & Sunday 7 December from 10am until 4.30pm as part of Open Gardens Australia. Entry will cost $12 for over 18’s, children are free. You can enjoy locally produced wines and olive oils, there will be home-made produce and products, a BBQ, morning and afternoon teas, a coffee cart, plants for sale, and bronze birdbaths by Willie Wildlife Sculptures. And to top it all off, Phillip will conduct guided tours of the garden at 11am and 2pm each day. 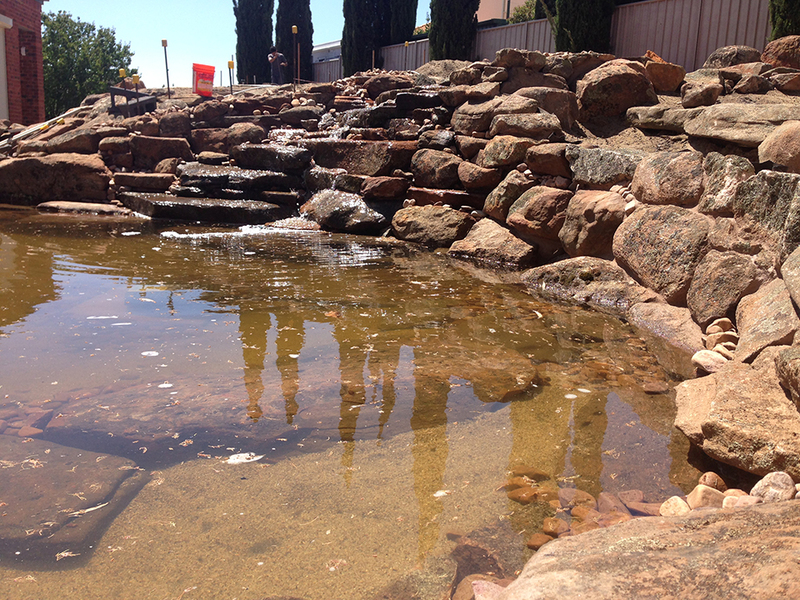 Using world-class technology, this biofiltration system will catch water before it runs into local waterways and provide an irrigation resource for local parks and other recreation areas. 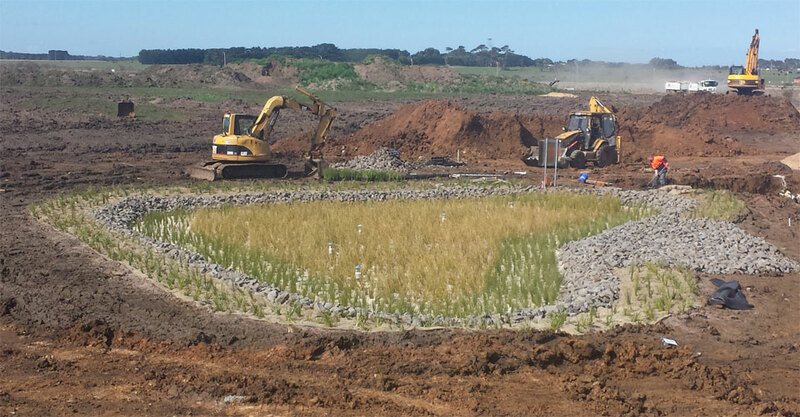 The Biofilta System has been designed to capture and treat the stormwater runoff from this greenfield Aberline Road estate, future home to nearly 500 new residents. 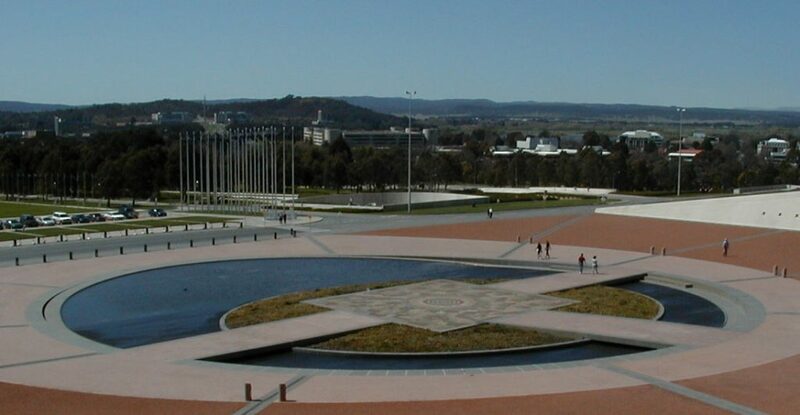 With support from the Round 1 Office of Living Victoria grant program, the Biofilta System will incorporate a multi phase stormwater treatment train approach to capture road and roof water from the 41 hectare development site and treat to exceed Best Practice environmental standards. Biofiltration is not a new technique for cleaning water, nature has been doing it since the first plant grew on this earth. 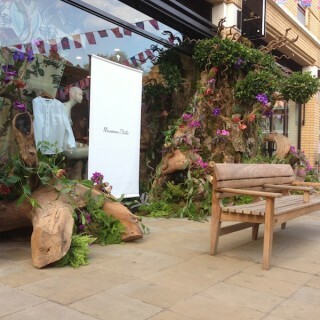 Biofilta have taken what nature does so well and modularised it. These modules consist of pre-grown mature plants grown in triple washed sand media. Plants are grown to a robust and mature form and delivered to site fully established. Each module has a specially designed base unit that provides both stability for growing in the nursery and provides a consistent reset level for future maintenance. By partnering with Beutyliner, Biofilta can quickly deliver a biofiltration system to your project, with the flexibility to meet your design requirements and exceed worlds best practice. 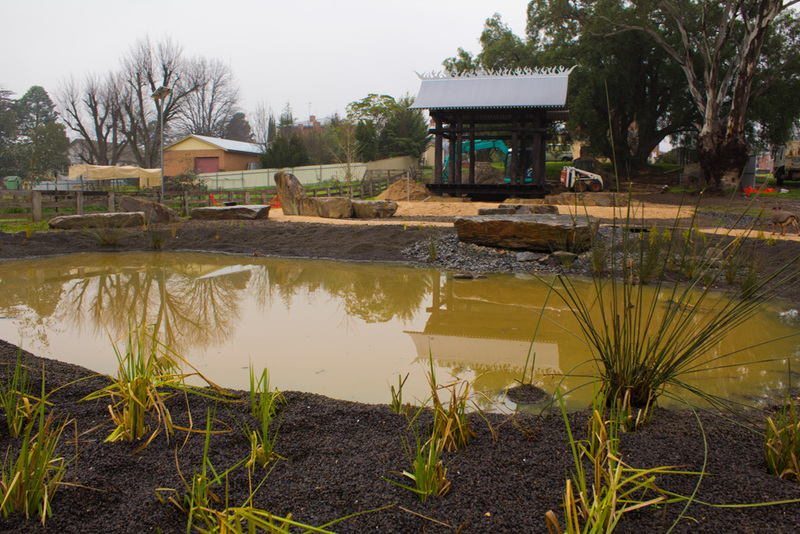 In the Pyrenees Shire of Victoria, the small township of Avoca is about to complete the construction of a Chinese rain garden. Designed to honour the impact that the Chinese migrants had on the area during the gold rush era, the rain garden features a Chinese inspired podium, a storm water filtering rain garden and integrated storage tank. 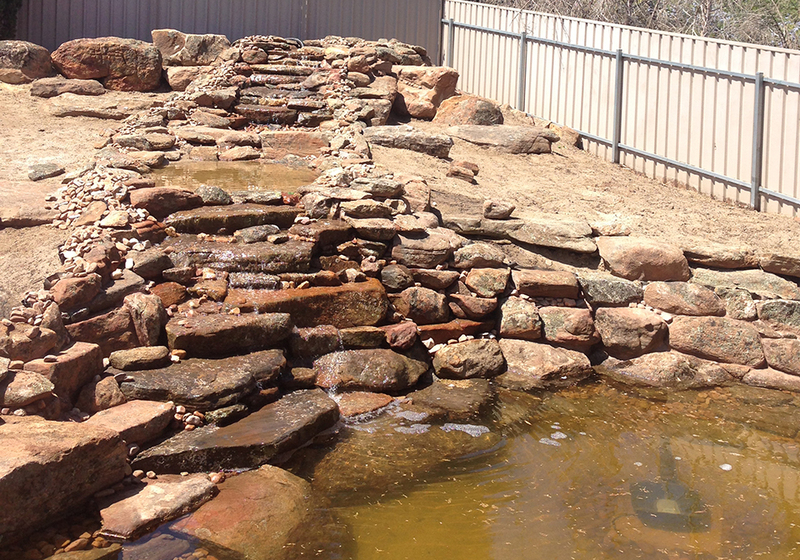 The design by Mel Ogden (www.melogden.com) incorporates meandering paths, a stone slab bridge over a storm water swale drain, indigenous plantings and a creative solution to filtering and storing storm water for later reuse in the upkeep of the garden. 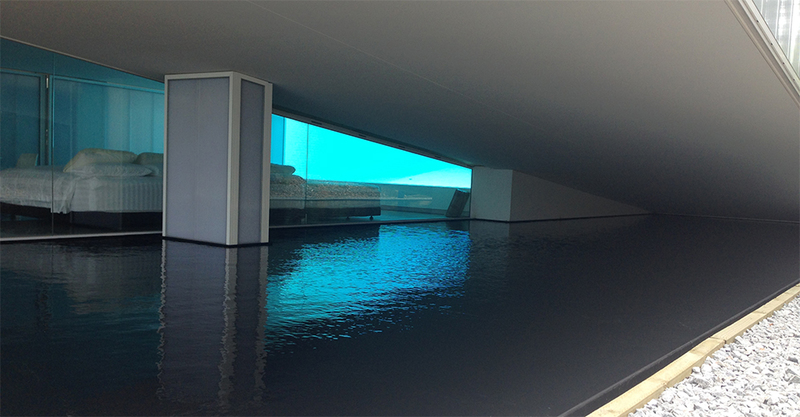 This inspired design, when completed, will be worth taking the 2 hour drive west of Melbourne to enjoy. 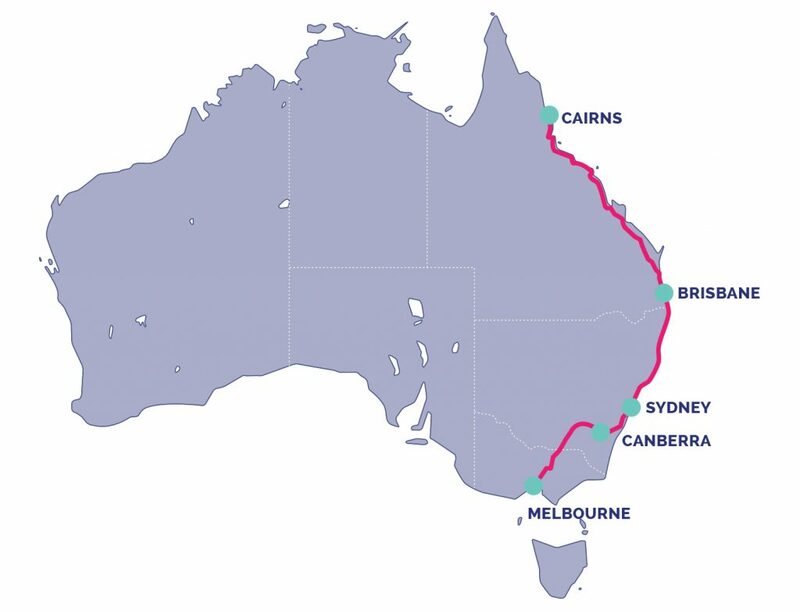 And while there, enjoy all that Avoca and the Pyrenees Shire has to offer. 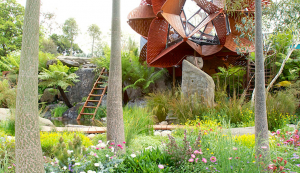 The 2013 Australian entry to the RHS Chelsea Flower Show, was designed and built by award winning designer Phillip Johnson. 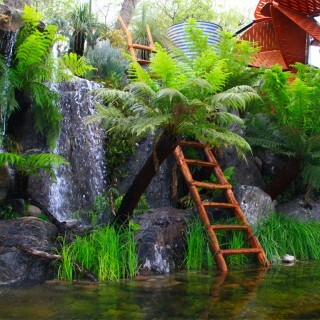 Designed around his guiding principles of sustainability, the focal points of which are a billabong, gorge and series of waterfalls. 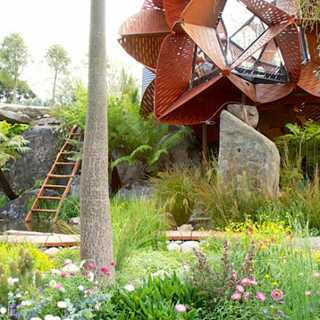 This design, sponsered by Wes Fleming of Flemings Nurseries, is the first Australian entrant to win the coveted “Best in Show” award at Chelsea. 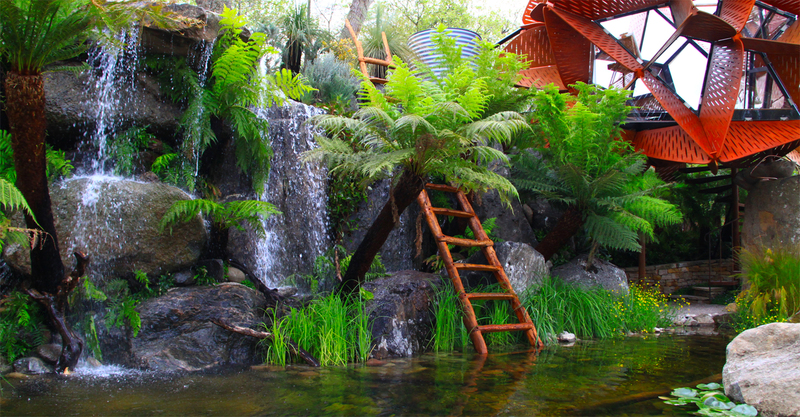 The finished design, based on Phil’s own garden in Victoria, took a total of 17 days and over 2,500 man-hours to build, transforming what once resembled a bare soccer pitch into a sustainable garden retreat. 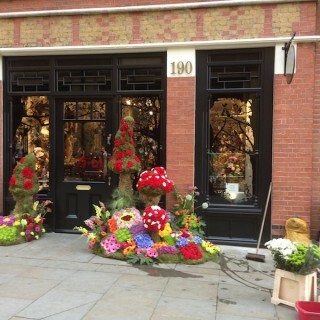 Chelsea comes alive throughout the duration of the show, with shops around Sloane Square going to great lengths to get into the garden show spirit. 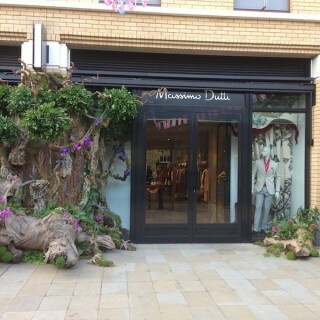 Intricate work outside Massimo Dutti in the Duke of York square. 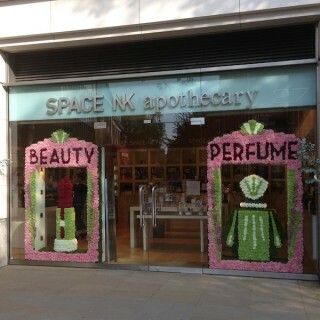 Lipstick and perfume on Kings Road. 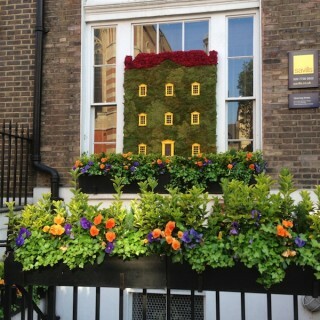 Apartments typical of the area surrounding Sloane Square. 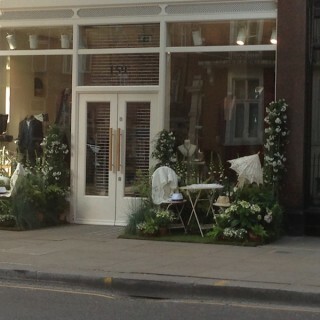 An elegant tea party on Sloane Street. 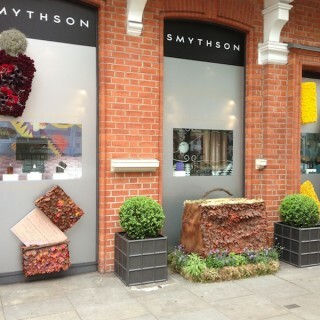 Individually placed leaves forming handbags on Sloane Street. 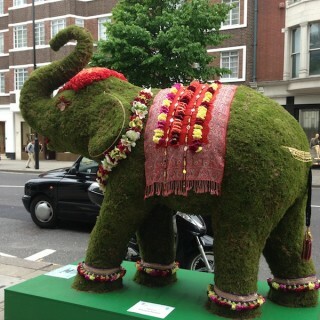 An elephant outside La Perla, near Knightsbridge Station.